What is the difference between climate-control vs. traditional storage? 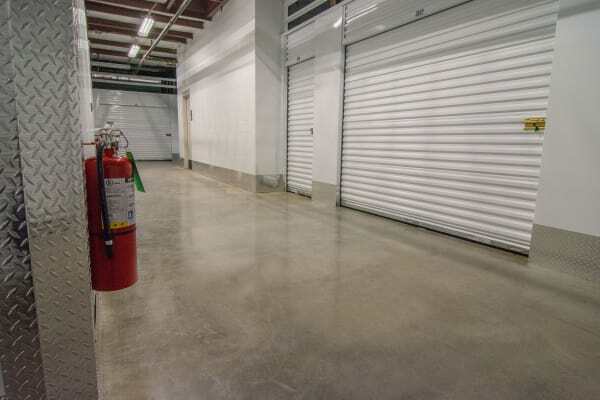 Our climate-controlled storage units are maintained between 40°F and 80°F year round. Our traditional storage units are protected from the weather but are not heated or cooled. Extreme temperatures and high humidity can be destructive to some items you may be storing. For example, business records, files, and other important paper products can be damaged by high humidity levels. Also, electronics, antique furniture, instruments and other delicate possessions are best stored in environments from 40°F - 80°F. To determine if climate control storage is available and would be a benefit to you, call or stop by your local Mini Storage Depot. We will be happy to assist you!